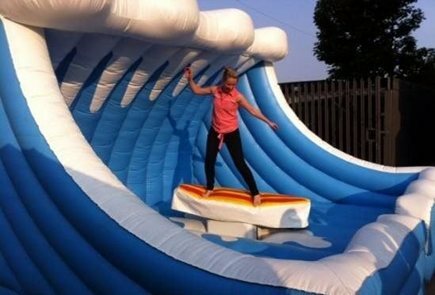 We’re making a splash this summer with Key 103 as we host four Saturdays of fun including free activities, weekly prizes and the chance to win a £1000 holiday! Join us as we celebrate the release of Finding Dory and win tickets to see the film! Meet Dory and Nemo, have a go at shell jewellery making and ride our surf simulator for the chance to win a £250 shopping spree. Unlock your summer with our treasure chest full of goodies worth £250, guess the winning combination and you could walk away with the contents and a £250 shopping spree, plus children can take part in our free sand art workshop. 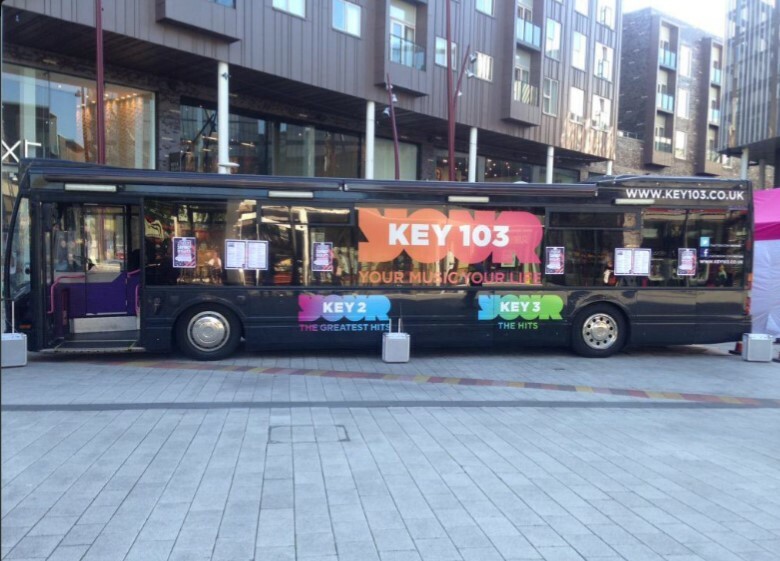 The Key 103 smart car will be filled with beach balls, guess how many balls are in the car for your chance to win a £250 shopping spree. Keep the kids entertained with our free workshop making sea life themed sun catchers. Shake your way to a £250 shopping spree with our hula hoop competition while the kids take part in our scratch art sea life magnet workshop, we’ll also be picking the winner of our Finding Dory competition to win a £1000 holiday. 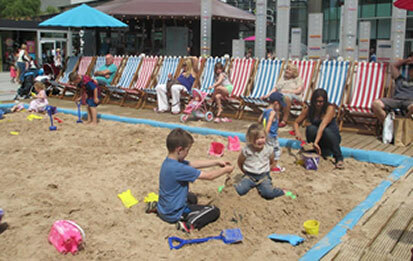 The beach will also be returning to St John’s Square, along with water ball walkers, mini-boats, bungee trampolines, a children’s ride and grill house from 21st July. Hidden around The Rock are images of Dory and friends, grab an entry form from participating retailers, find where they are hidden and fill in your details to enter.